Because I love looking at other people's Monthly Favourites posts/videos so much I thought I'd start putting up my Monthly Favourites. And while in an ideal world I'd like to have started this at the beginning of the year, life isn't perfect, so here I am starting this off with my August favourites. I'm gonna mix it up a bit and include EVERYTHING. So I'll be including beauty, lifestyle, craft, food, music and movie faves and anything else that tickles my fancy. Sometimes there may be more of one that there is of another. Let's start with beauty. This first one has been a favourite for quite a while now, so much so that I just repurchased it for the third time (which is practically unheard of for me). 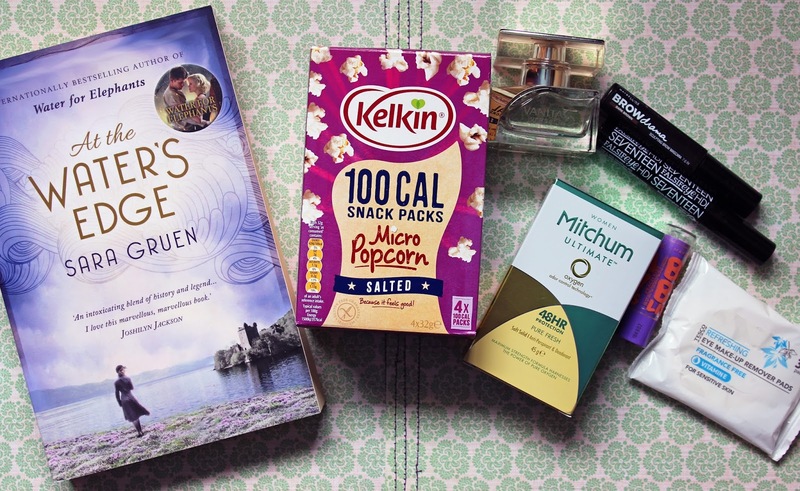 It's the Seventeen Falsifeye HD Mascara (Boots €9.49), it's top of my beauty faves this month. I've found myself reaching for the Maybelline Baby Lips Balm (Boots €3.99) in peach more and more this month for when I want a bit of colour but don't want to wear lipstick. This does the job perfectly while also keeping my lips moisturised. I also love the smell of it. 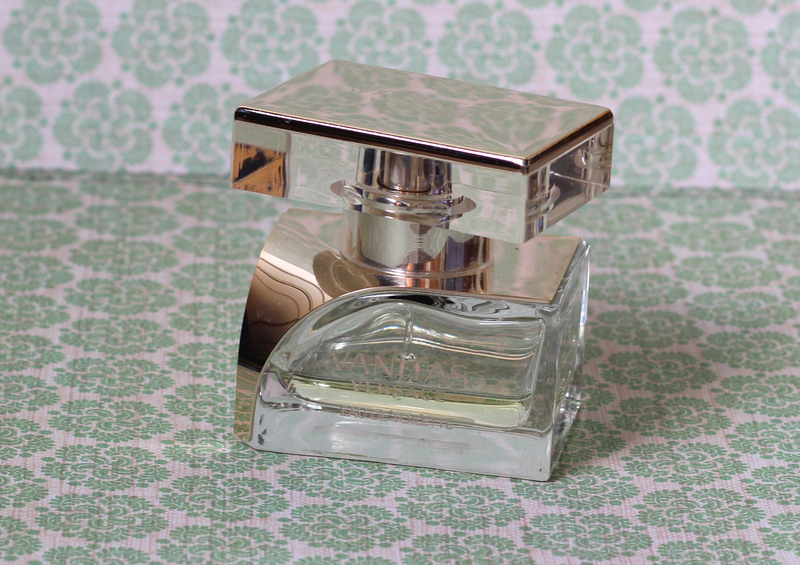 Versace Vanitas Perfume (Amazon £25.66) has been my everyday perfume for the last while. I first got a sample of this in a Glossy Box ages ago and fell in love with it immediately. At the time it was only available from Harrods in London and when I looked it up on their website the postage cost nearly as much as the perfume so it just didn't seem logical to purchase it. Time went by and while browsing through the winter sale on the Debenhams website 12 months ago 3 guesses what I spotted. I took it as a sign and purchased this little beauty and haven't regretted it since. At first I kept it for evening and special occasion wear but when I used up my regular everyday perfume I started using this one as my daily scent. 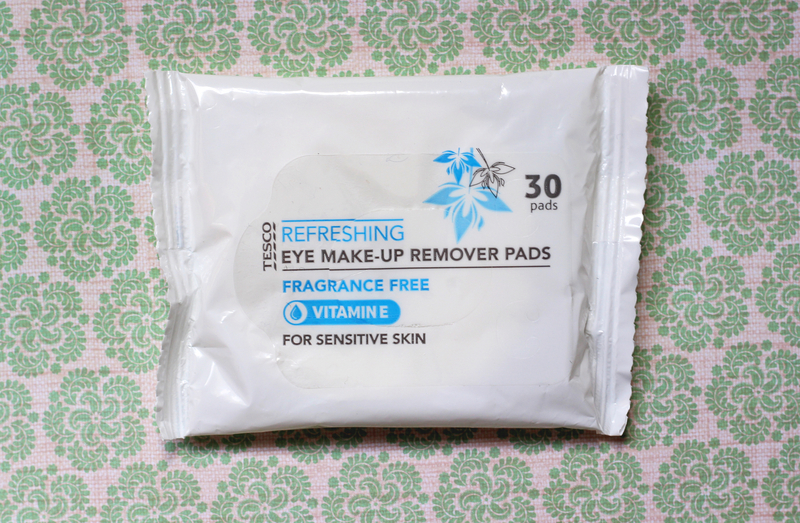 I love using the Simple Eye Make-up Remover Wipes but they're a little bit on the pricey side. These Tesco Eye Make-Up Remover Pads (Tesco €1.99) are exactly same. They're unscented, the same size, have a textured side to make sure they remove any stubborn eye make-up and they're gentle enough for contact lens wearers. At €1.99 they're a fraction of the cost of the Simple ones. Also being pads and not a liquid means they're ideal for packing for any holidays. The last while I've been using this Maybelline Eyebrow Mascara (Boots €7.49 ) on my brows. I've never liked how brow powders or pencils look on my brows but this brow mascara is so easy to use, looks so natural and is the perfect match for my brows that I can't see myself ever using anything else. 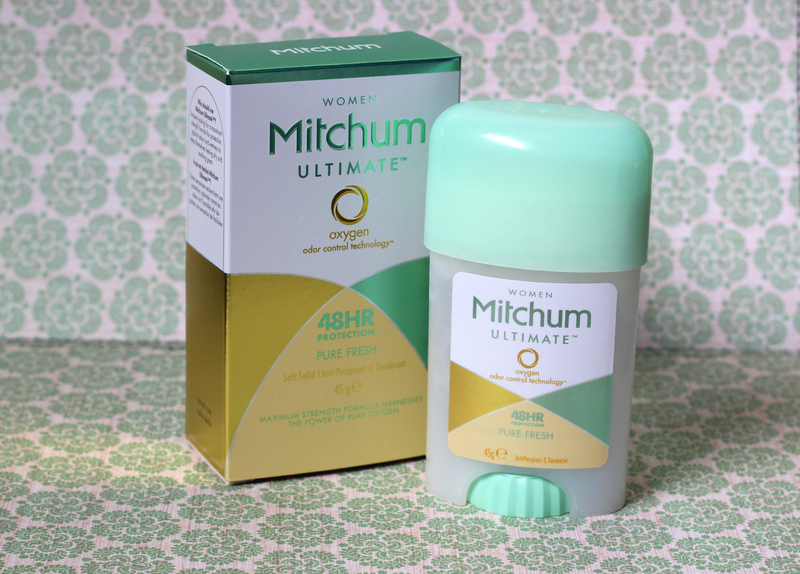 I had been eyeing up this Mitchem Cream Anti-Perspirant & Deodorant (Tescos €6.99) in my local Tescos for quite a while but thought that the €6.99 price tag was a bit much so I skipped buying it. And then I saw Fleur De Force mention it on You Tube and she said how good it was. She has never led me astray with products before so I took her word for it and popped it in my basket the next time I was in shopping. I'm happy to say I haven't regretted my purchase. It does everything it says and is definitely my favourite to use now. 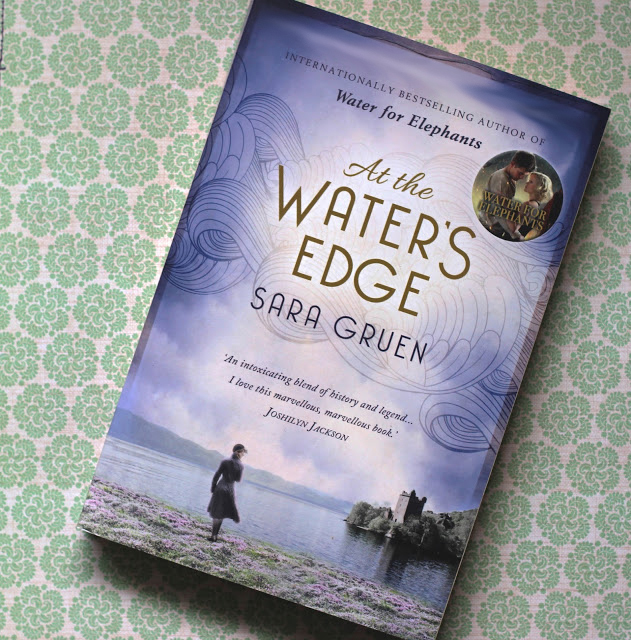 Bookwise I've been reading On The Water's Edge By Sara Gruen (AmazonUK, AmazonUS ). If the authors name is familiar to you it maybe because she is also the author of Water for Elephants that was later made into a movie starring Robert Pattinson & Reese Witherspoon. My final favourite of the month is a food favourite and it's this Kelkin Popcorn (Tesco €2.79). You're probably saying it's just popcorn, what's so special about that? Well let me tell you..... This popcorn comes in sachets that are suitable for one. I LOVE this because I love snacking on popcorn when I feel like a salty snack. But if I use the ordinary sachets it makes WAY too much and I can't help but eat it all because I love popcorn that much! 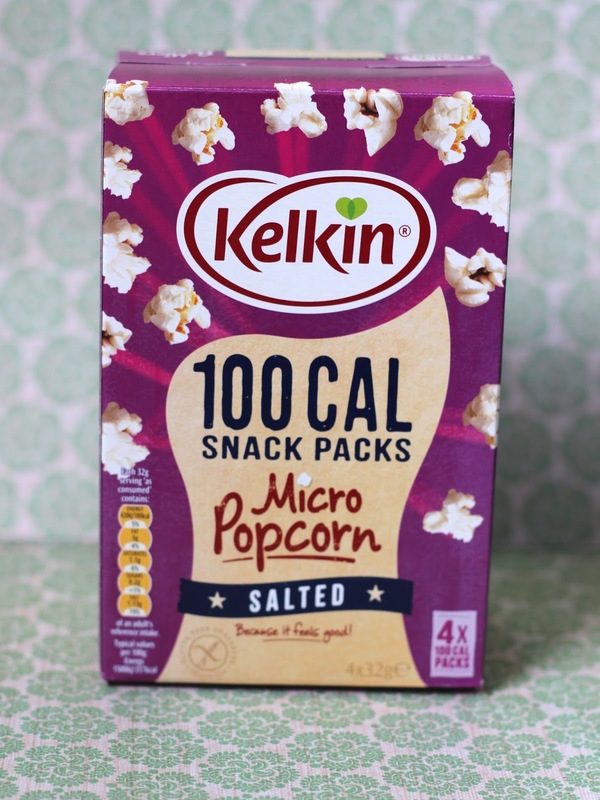 Also I prefer the popcorn that you pop yourself because the smell of it just makes it all the more appetising to me, so these smaller sachets are just perfect! So there you have it. That's what I've been loving this month. Let me know what you've been loving in the comments below.